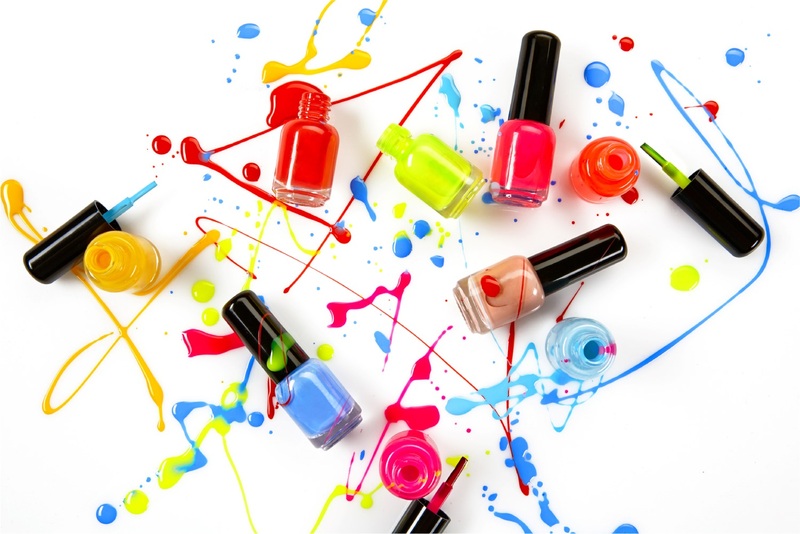 pa Nail is a professional, modern nail and beauty salons located on Fortune St and Whitecross St in the center of Islington, London. We are close to Waitrose and Two Brewers. We pride ourselves on our work and our fresh approach to clients. 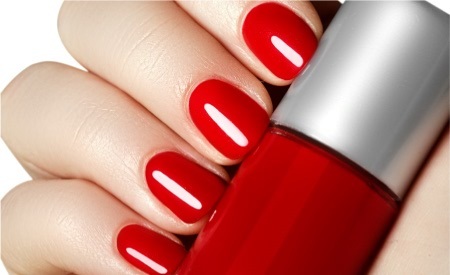 We offer many nail treatments - just have a browse through our website and see what we have to offer. Here are some highlighted services in our salon. See our treatment page for full list of services. 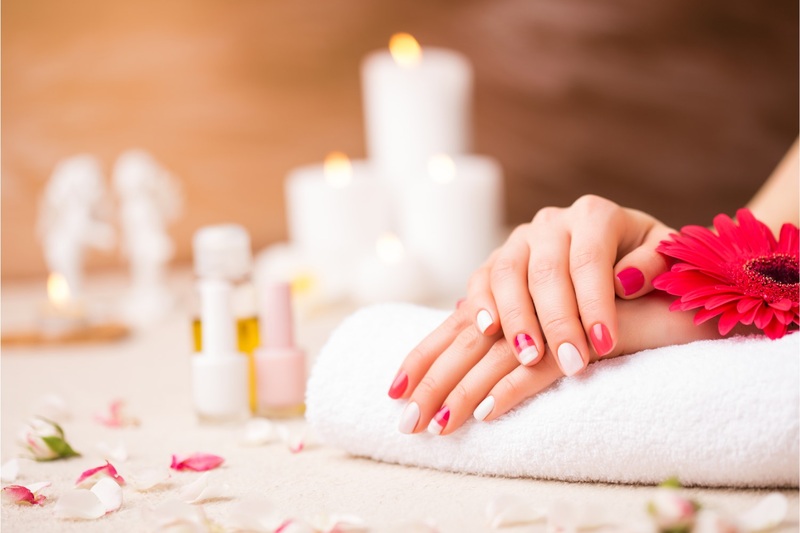 A wonderful experience includes buffing, rubbing, kneading and polishing using a variety of natural products and techniques to improve the appearance of the feet and their nails. These colors are flawless wear, superior and mirror shine with zero dry-time and no nail damage! Make you look & feel beautitul!